On Thursday, April 12, the Social Innovation Forum (SIF) hosted a Capstone Event for participants of SIF’s second Capacity Camp program. 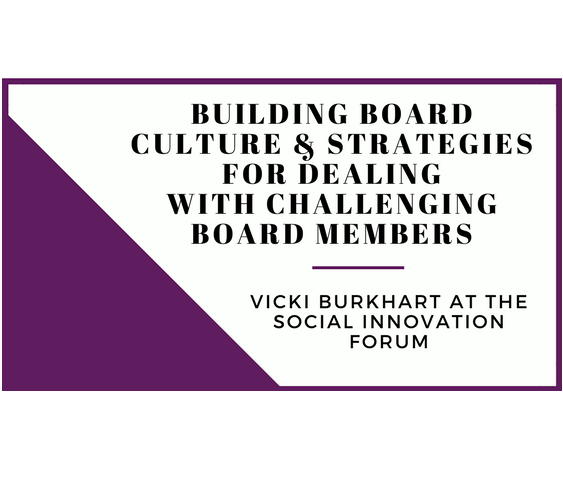 On April 24, the Social Innovation Forum hosted the second workshop in our board development series with Vicki Burkhart of the Burkhart Group. Here are some key takeaways. 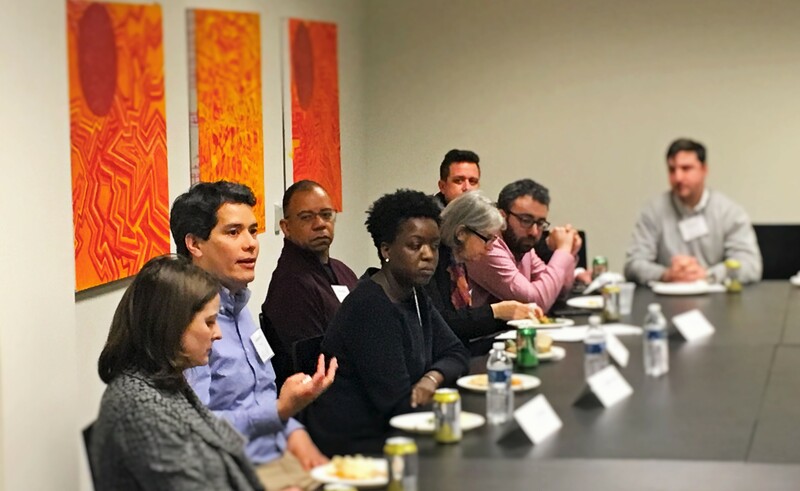 SIF convenes “Next-Gen / Emerging Leaders in Philanthropy” funder collaborative focused on local impact and supporting youth and their families. School violence. Bullying. College access. Career readiness. The opportunity gap. Educational inequity. These are some of the most pressing issues facing young people and their families today. And these are the issues our new Next-Gen / Emerging Leaders in Philanthropy Funder Collaborative is convening to help address. 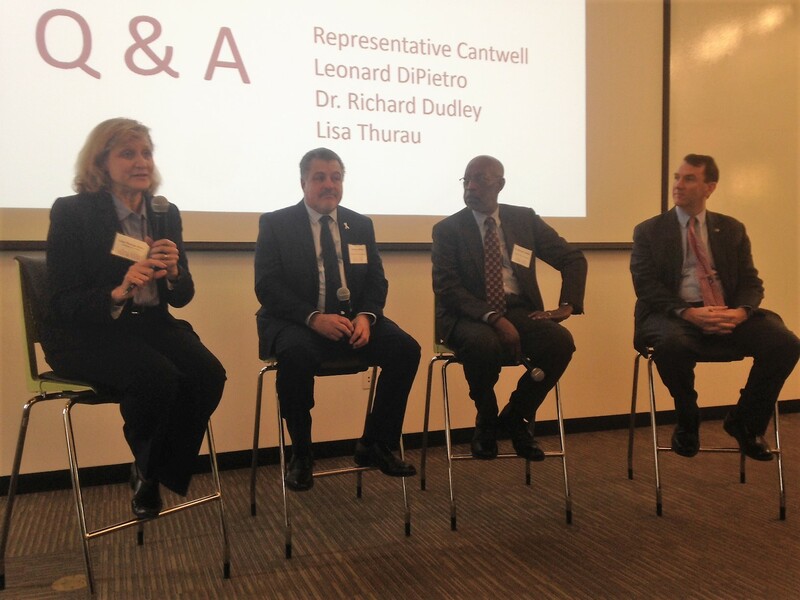 On February 15, 2018, Social Innovation Forum (SIF) hosted a roundtable discussion on the challenges and opportunities of impact investment. 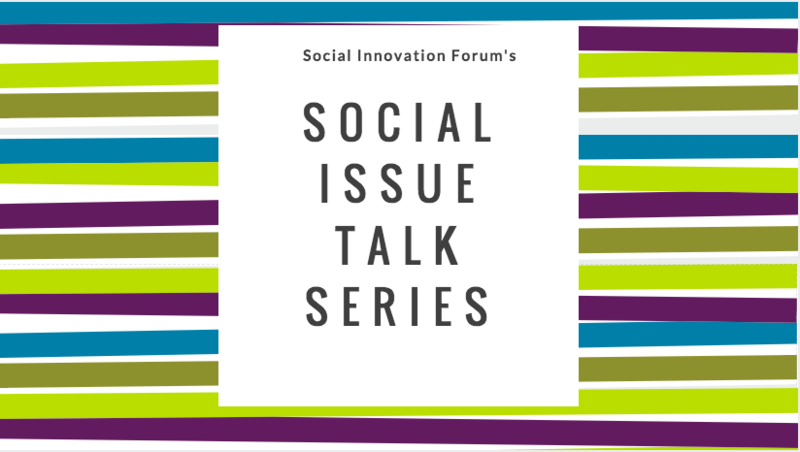 Lisa Thurau, Founder and CEO of Strategies for Youth, a 2018 Social Innovator, shares her perspective on the first event in SIF's Social Issue Talk Series. In this guest blog post, Partners for Youth with Disabilities Founder & Executive Director Regina Snowden reflects on her experience at the Leading with Presence training offered by SIF in-kind partner Ariel. Whether over caffeine or cocktails, we look forward to coming together once again and to also challenging our colleagues across the country to bring together their nonprofit leaders and funders for conversation, connection, and collaboration. 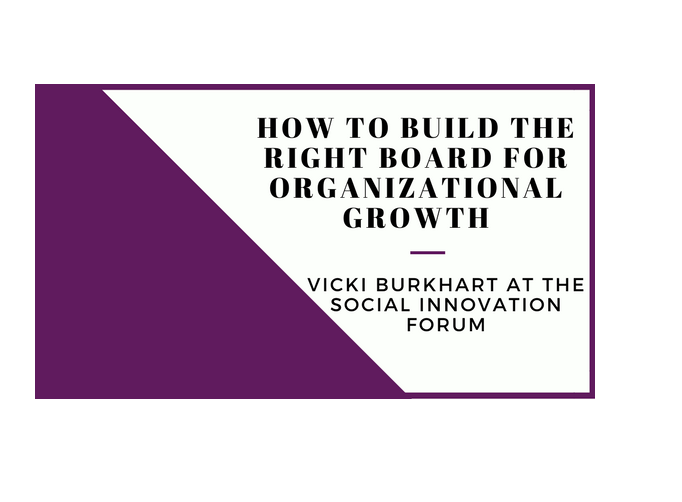 On February 14, the Social Innovation Forum hosted a workshop: How to Build the Right Board for Organizational Growth, with Vicki Burkhart from the Burkhart Group. Here are some key takeaways. 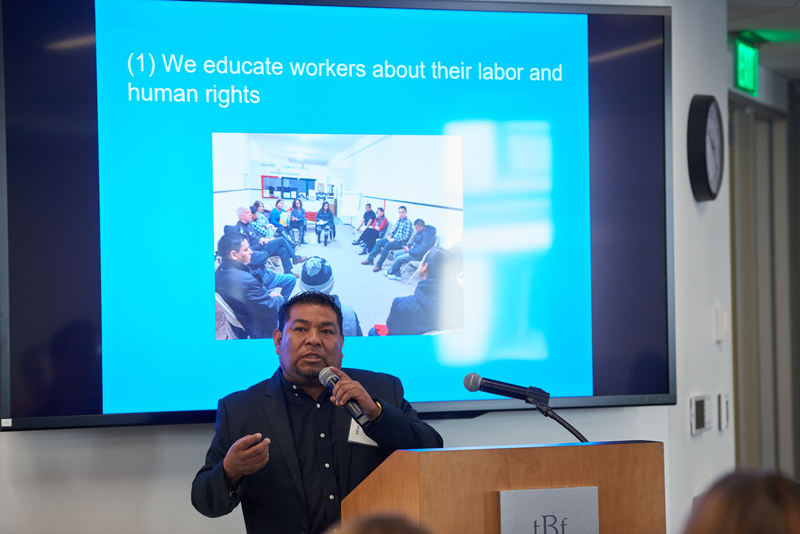 How Can Intermediaries Accelerate Social Change? As funders and collaborators supporting the hundreds of thousands of social ventures in the world, we have collectively put tremendous effort into sorting through what works in solving challenging social problems. 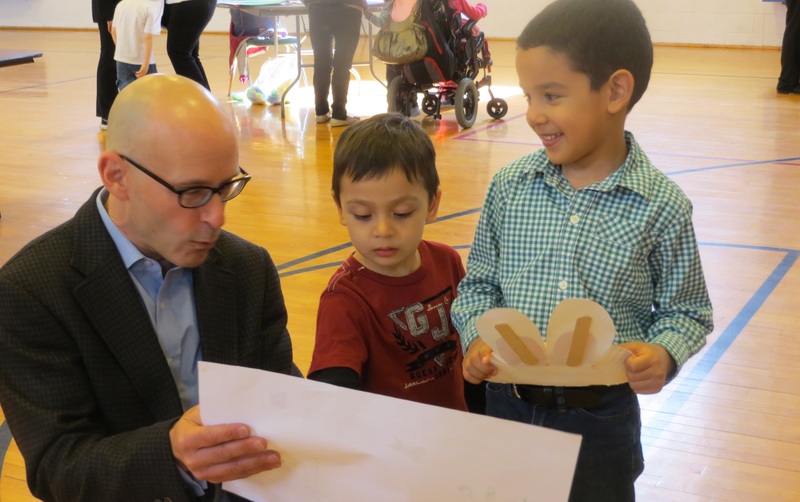 The story we often miss is the critical role of intermediaries in the field. This March (and early April), the Social Innovation Forum (SIF) will hold eight free, educational events across the city as a part of our annual March Social Issue Talk Series where funders and community leaders can hear from leading experts and our 2018 Social Innovators about the latest trends, best practices, and exciting innovations across a variety of fields.